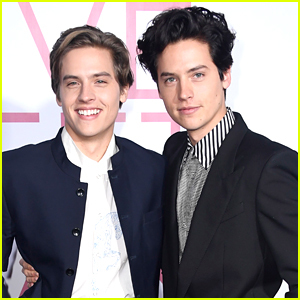 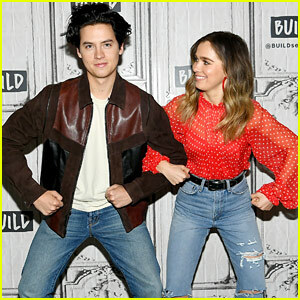 Cole Sprouse’s Twin Brother Dylan Loves His Movie ‘Five Feet Apart’ | Cole Sprouse, Dylan Sprouse | Just Jared Jr.
Dylan and Cole Sprouse are super supportive of each other! 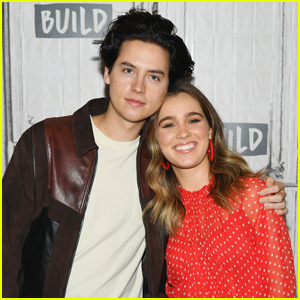 Cole‘s new movie Five Feet Apart comes out next week and Dylan was at the premiere to show his support the other night. 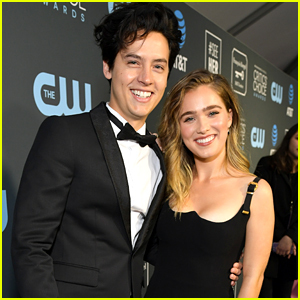 “Very proud of @colesprouse for all his hard work on @fivefeetapartfilm even though he’s dressed like when spongebob goes to prom. 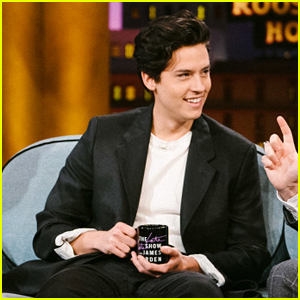 I swear I’m tough and didn’t cry in the theatre and if anyone saw me do that they were being deceived,” Dylan wrote on Instagram. 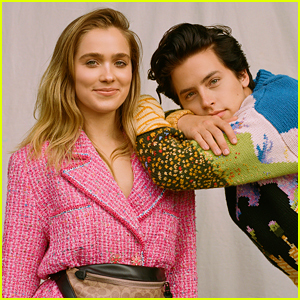 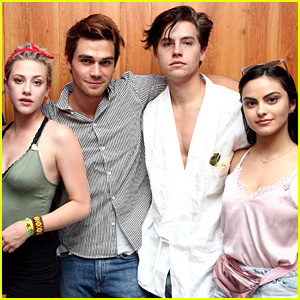 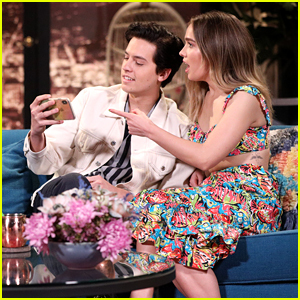 Make sure to see what Cole‘s girlfriend Lili Reinhart had to say about the movie too!